Hello Everyone. 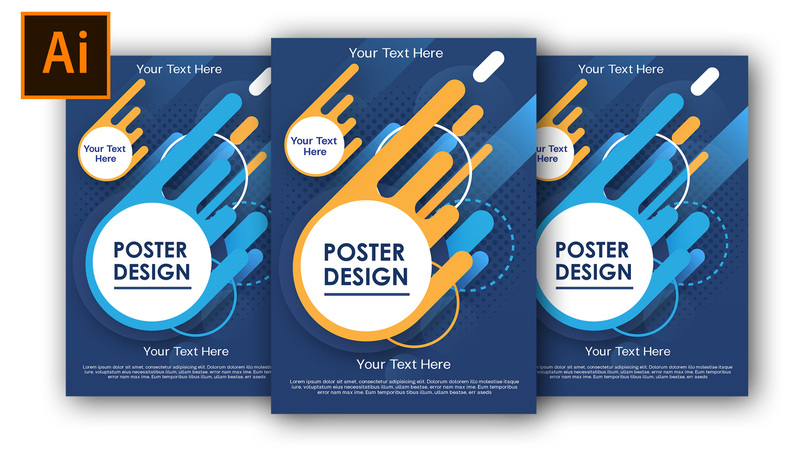 Today I want to share interesting tutorials to all my friends and share original files from my design. 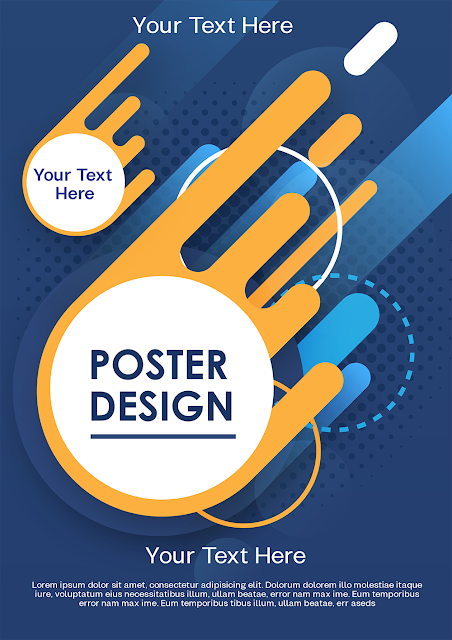 Here we will learn to make abstract vector posters with bright colors and look alive we will learn to use blending mode in illustrator, learn to use gradient panel and learn to arrange stroke, friends can make their own creations.